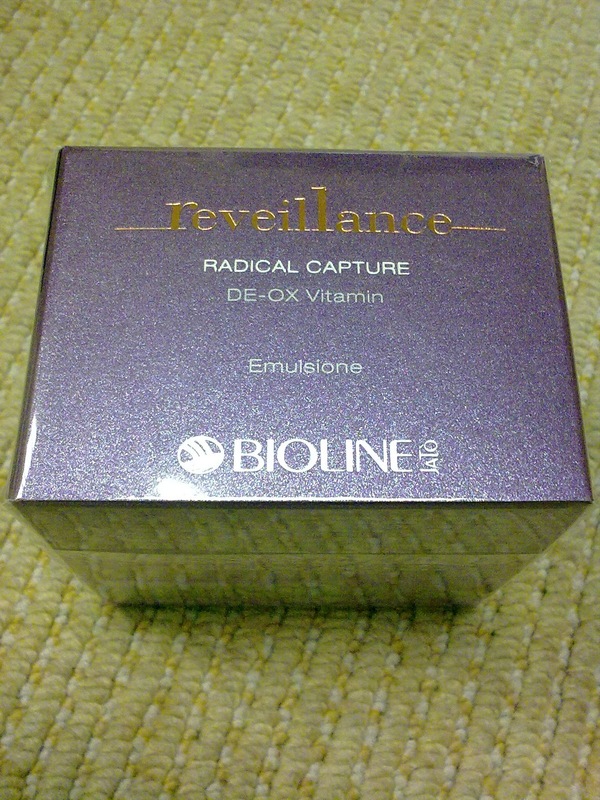 Cosmetic Surgery & Beauty Magazine Issue 1 of year 2011 comes with a free Bioline Jato Reveillance De-Ox Vitamin Emulsion 15ml worth RM123. I bought mine at Borders yesterday. 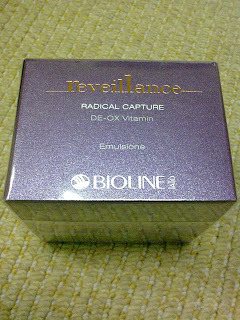 I wanted to have this one also. I wonder if this is still available. 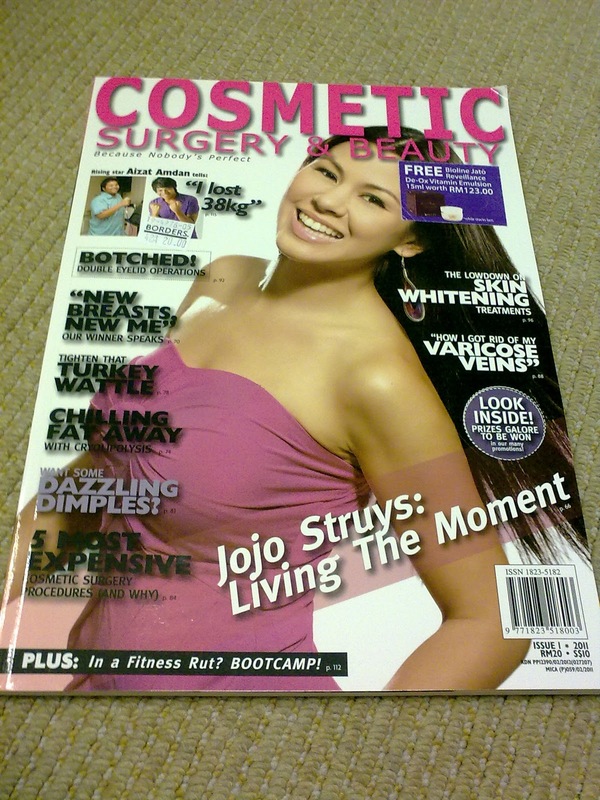 Still I wanted to buy that mag, I hope I could learn more before I undergo Cosmetic Surgeon Los Angeles. Nice offer, I like this magazine and on which they talk about. I would like to get it for mine as well.